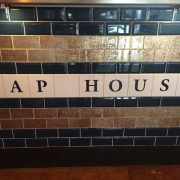 At The Tap House we always listen to our customers, your feedback is very important to us! 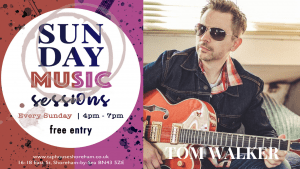 SUNDAYS – Our favourite day of the week, our Sunday menu now features Roasts along with our signature burgers and mussels and is followed by the Sunday Sessions – live acoustic music from 4-7pm. If you are looking for a function venue in Shoreham, which offers delicious catering options, why not try The Tap House? 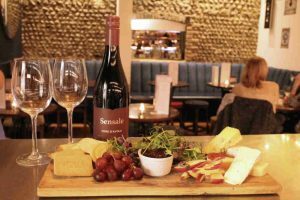 Hot on the heels of our incredibly well received finger buffet platters offered during the run up to Christmas, we have now introduced a similar, less festive set of sharing menus available to parties or groups of 12 or more with all diners eating from the same menu. 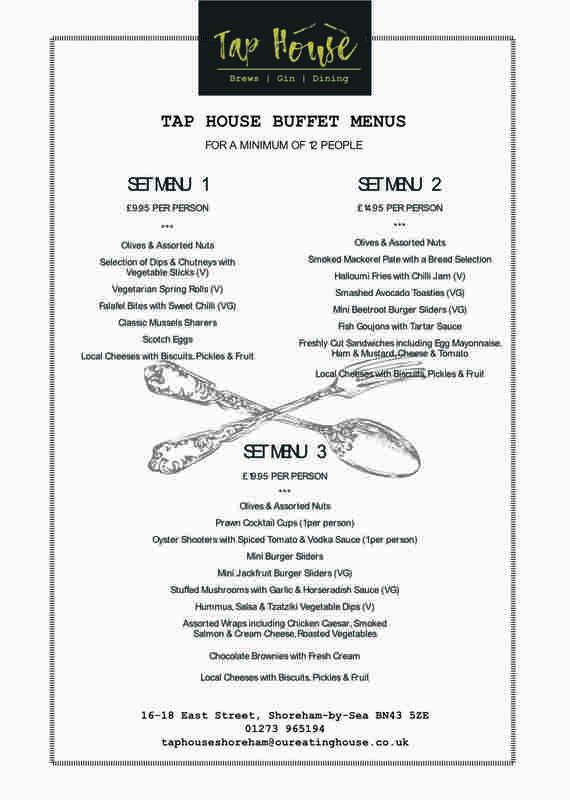 We offer a choice of 3 set menus to suit your budget, from £9.95 per person, to £19.95 per person. 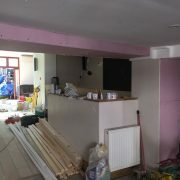 Each has a varied selection of platters including a number of vegetarian selections and often 1 or more vegan dishes. 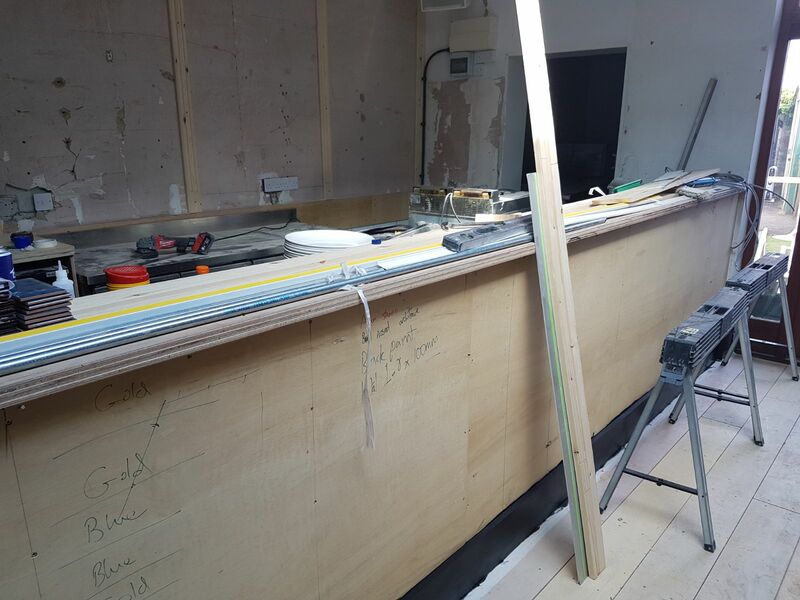 Depending on the size of your group, the rear section of The Tap House lends itself perfectly to being sectioned off for your exclusive use, ideally for groups of around 20 or more, we will happily discuss your requirements and accommodate your group in the best way we can. 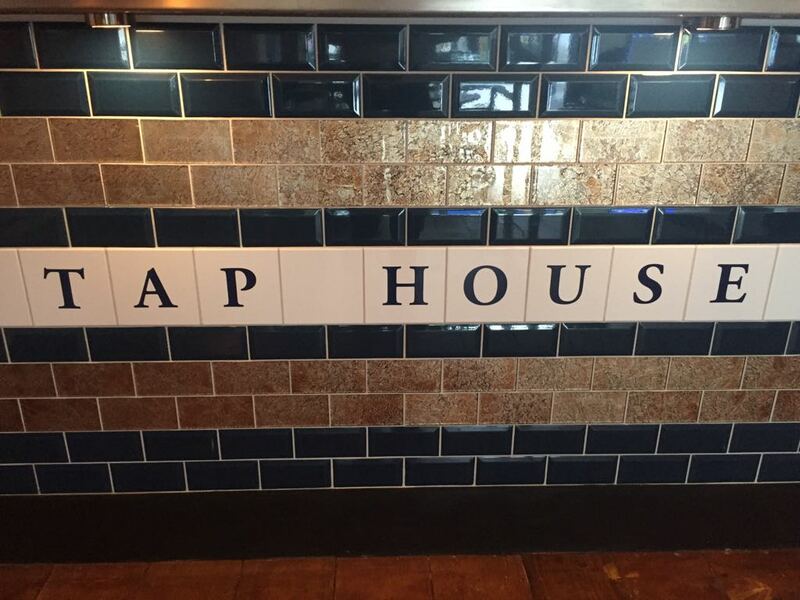 Sundays are a great day to visit the Tap House for not one but two huge reasons! 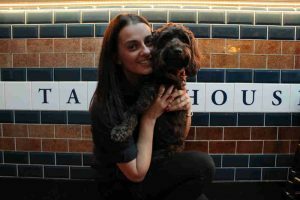 Delicious roast dinners and chilled live music. 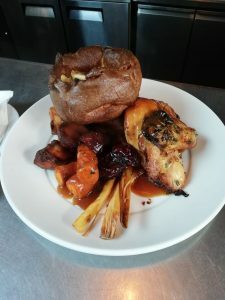 The Tap House roasts were introduced as a Sunday special earlier this month, but received such high praise that we soon set the ball rolling to make Sunday roasts a permanent feature. 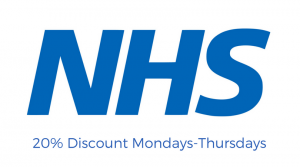 Launching on the 23rd December, our new Sunday menu features a choice of tasty roast dinners, with all the trimmings including amazing Yorkshire puddings. 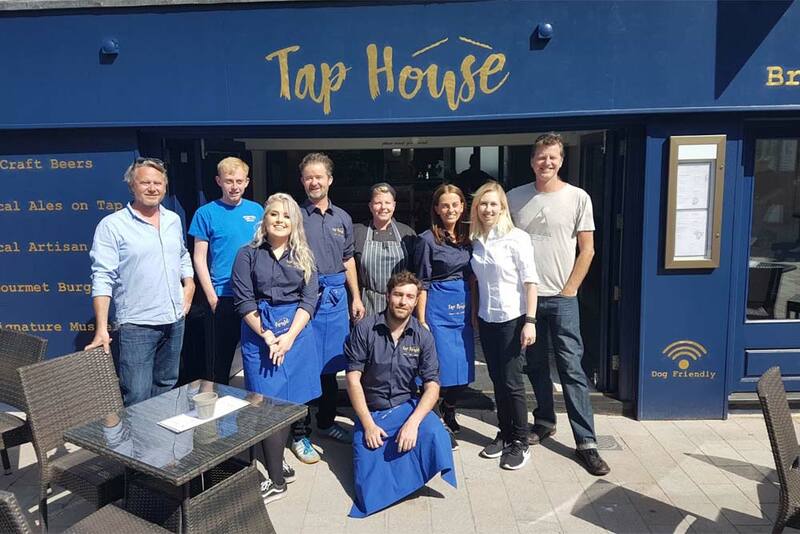 But we have not forgotten that many of our Shoreham customers still want their favourite signature burgers and mussel dishes at The Tap House, so we have included these on our Sunday menu too. 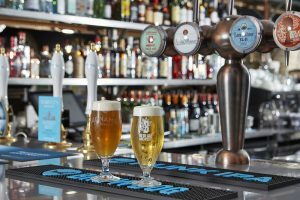 Sunday Roasts are now a perfect pre-cursor to the Sunday Sessions, chilled live acoustic music performed by local artists who fill the Tap House with their tunes from 4-7pm each and every Sunday. 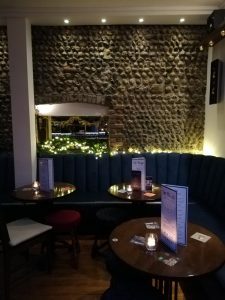 Free entry, its the perfect way to round off your weekend, and if you have already enjoyed a roast it’s a great way of extending your Sunday treat by not rushing off, but enjoying the atmosphere with a couple of extra drinks. 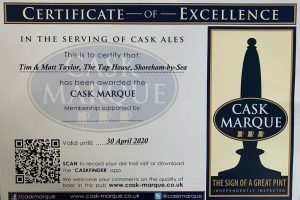 Our musicians have been getting lots of wonderful feedback, a particular favourite has been Tom Walker who comes back regularly to perform at The Tap House. 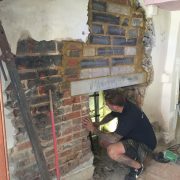 Keep up to date with our Sunday Sessions by following our Facebook page. 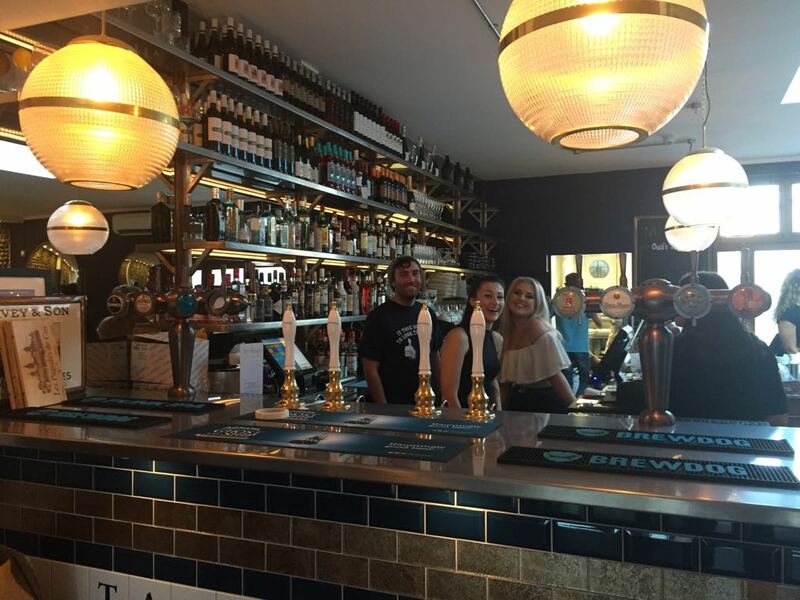 If you are on the lookout for a cosy Shoreham pub, look no further than The Tap House on East Street! 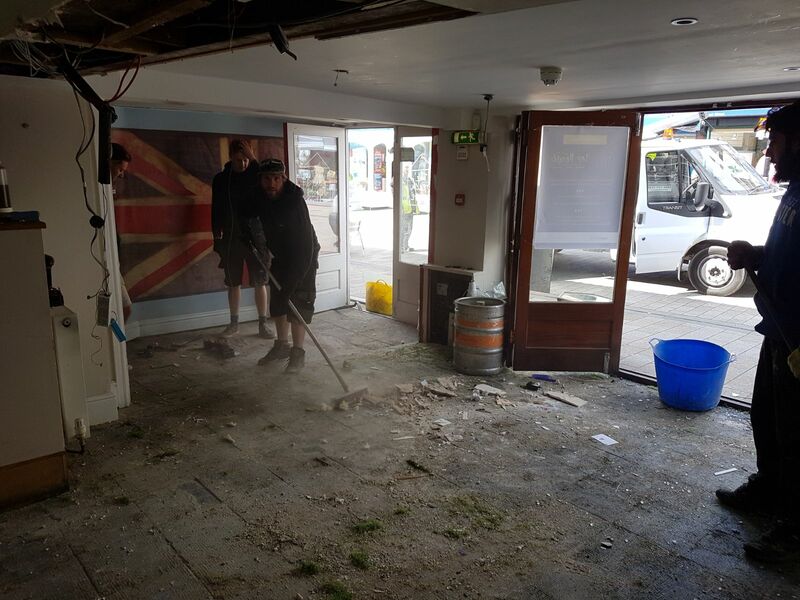 Opened in June, The Tap House enjoyed a wonderful first Summer in Shoreham, but as the nights draw in we have upped the cosiness factor inside! 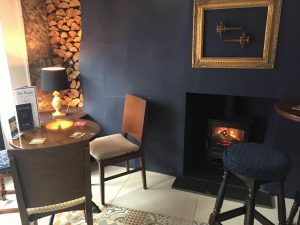 Come and visit us daytime or evening and sample this lovely cosy Shoreham pub to see what all the fuss is about! 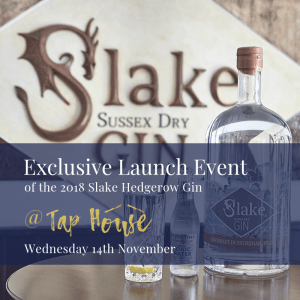 We are proud to announce that we will be hosting a very special evening at The Tap House to celebrate the launch of Slake Spirit’s Hedgerow Gin for 2018! 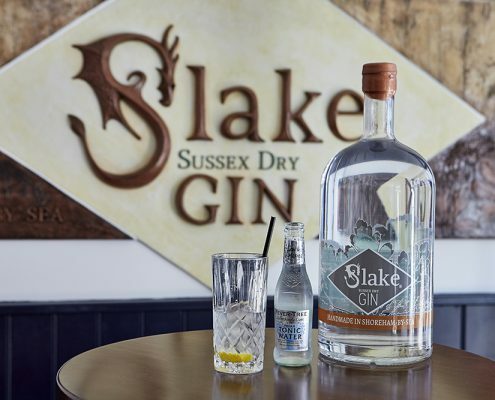 The evening will showcase Slake’s Shoreham based Gin, with Dr. Tom offering some exclusive insights during the night explaining the incredible process Slake follow to create their delicious Gins. 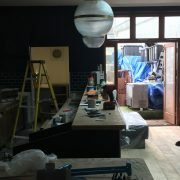 Along the way, guests will be treated to some delightful Gin cocktails served with different formats and botanical infusions. Primarily, though, the night will be dedicated to launching Slake’s Hedgerow Gin for 2018, for which the Slake team comb the countryside looking for aromatic edibles to forage and incorporate into a delicately-balanced ‘terroir’ recipe which is good enough to be sipped neat. This exclusive event is ticket-only and limited to just 30 guests. Each ticket is priced at £34.95 per person, and includes 3 Gin cocktails and a delicious 2 course meal, along with Dr Tom’s fascinating talk. 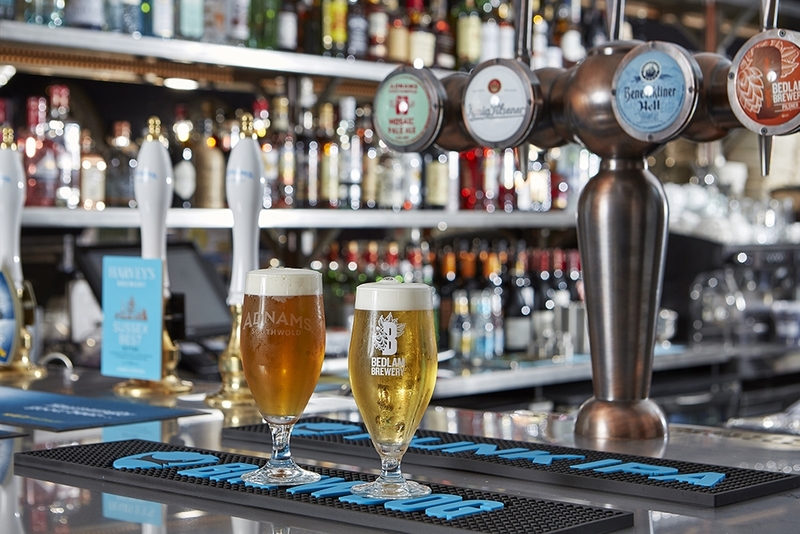 At the Tap House we pride ourselves on the variety of drinks to suit all tastes. 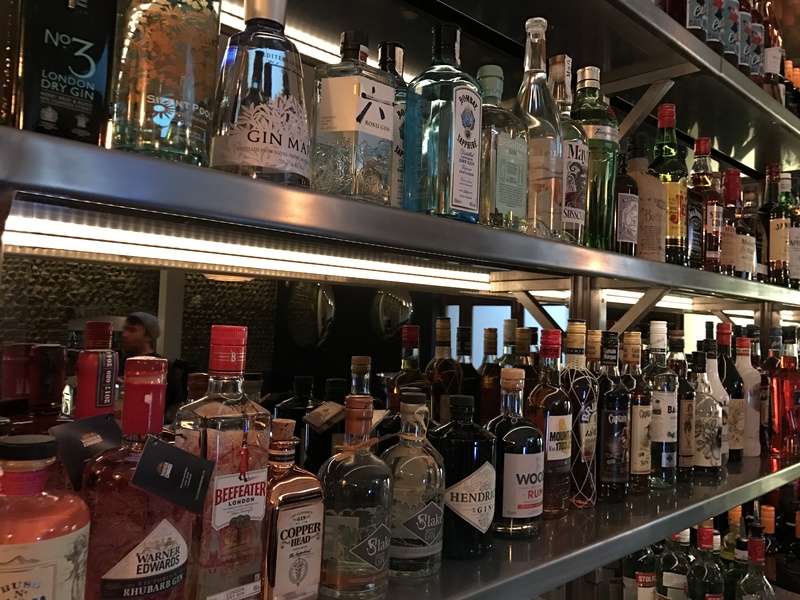 Handpicked by our team, we select as many local varieties of ales, beer and wine, and now we are even able to add local Slake Gin! 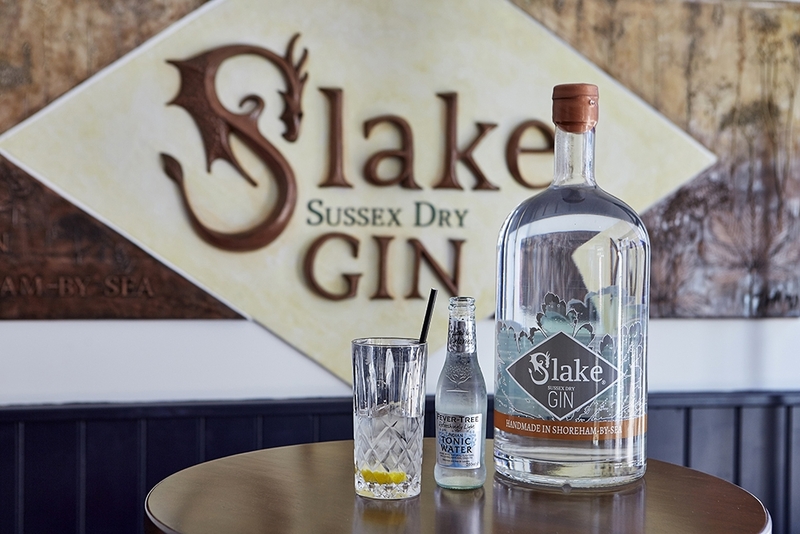 Distilled in Shoreham by Sea, West Sussex, a stone’s throw from our door, Slake offers a delicious Sussex dry gin, based on the British classic London gin style. Described as a juniper and citrus forward, but without a citrus fruit in sight! This bold gin is delightfully paired with Fever Tree Mediterranean Tonic Water, and simply garnished with a lemon slice. 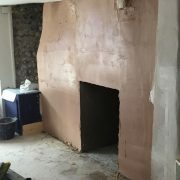 Slake is also special due to the incredible effort they put into sourcing ingredients using traditional foraging methods for many of their recipes. The team describe combing the countryside looking for aromatic edibles to forage and return to their distillery where they dry the botanicals they have sourced and incorporate them into delicately-balanced ‘terroir’ recipes good enough to be sipped neat, like Slake’s original Hedgerow Gin. Once the spirits have been created, the Slake family assembles each bottle by hand, including sealing each bottle with wax. 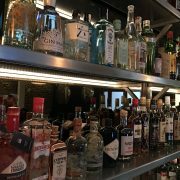 We are also pleased to announce a special Gin tasting and talk at the Tap House hosted by Slake, which will take place in November, just in time for the release of their 2018 Hedgerow Gin vintage. 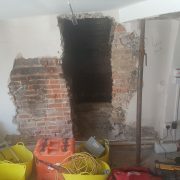 More details to be announced via our social media channels. 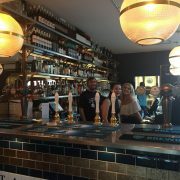 We are proud and very pleased to announce that The Tap House is now open in Shoreham. 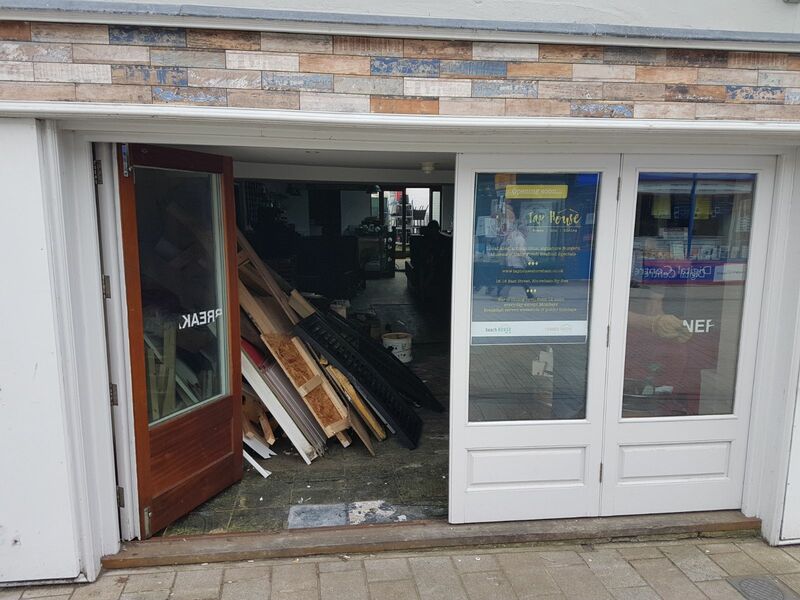 Situated on East Street, we are the newest bar to open in the town. 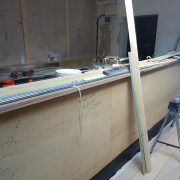 We will be offering a full wine list, craft beers and ales, lager, cider, spirits and a full Gin list. 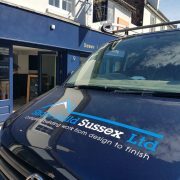 In addition to drinks we will have a tasty menu featuring our signature burgers, something we are famous for in our sister bars The Corner House and The Beach House in Worthing. 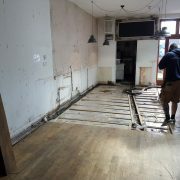 We will also offer seafood, particularly Mussels, and at the weekend we will have a menu that includes brunch. 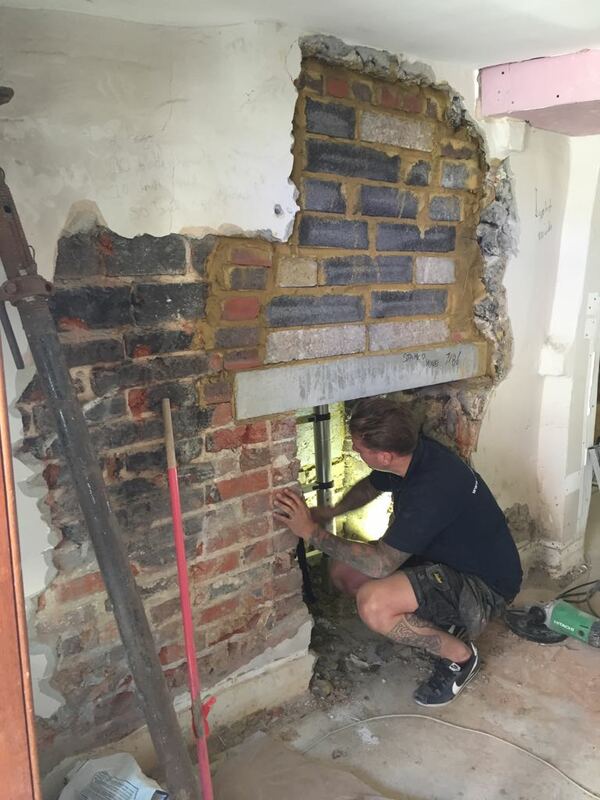 From getting the keys just a couple months ago in April, the team have been incredibly busy behind the scenes. 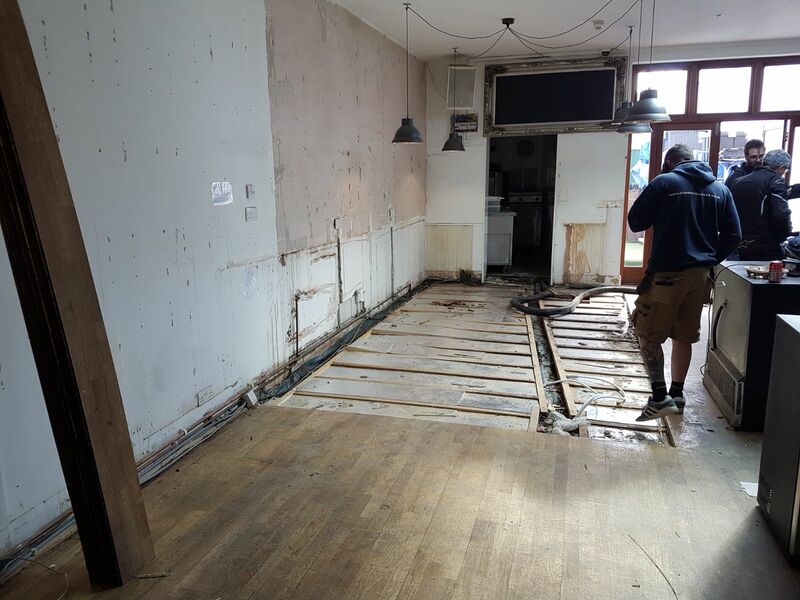 We have undertaken a complete re-fit of the interior, with wall removal, new bar, log burner and some incredible interior details such a our huge convex mirrors and vintage Parisien light fittings. 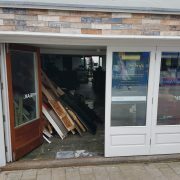 Features that have made us popular in Worthing will be continued in Shoreham, including a discount for NHS workers, Tuesday-Thursday, a weekly local ‘street of the week’ which also offers a discount (Tues-Friday), a charity quiz night, which will take place once a month and a dedicated Burger Day (Tuesdays) where a house burger and drink is available for the offer price of £10.95. 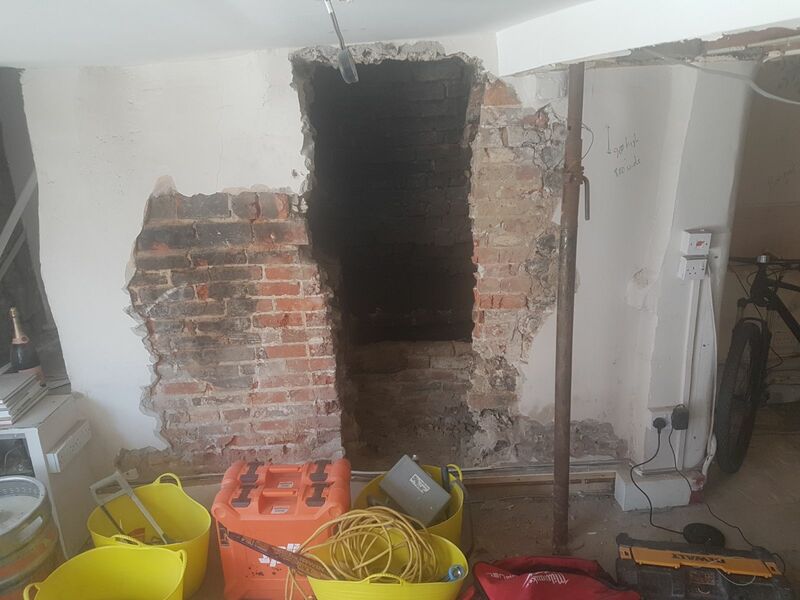 https://www.taphouseshoreham.co.uk/wp-content/uploads/2018/06/EW_01220-copy.jpg 667 1000 admin https://www.taphouseshoreham.co.uk/wp-content/uploads/2018/06/New-WebLogo.png admin2018-06-15 12:10:262018-06-15 12:11:09The Tap House Shoreham is now OPEN! 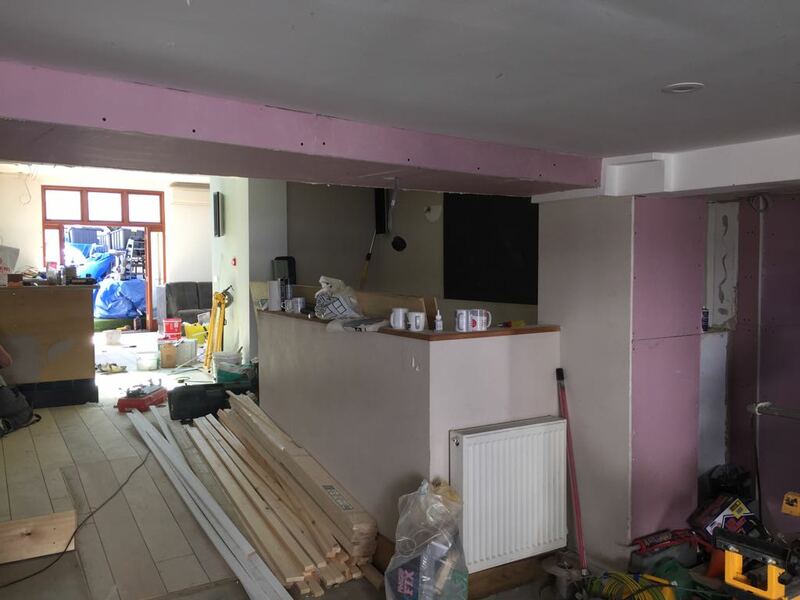 Progress Report – Our new Shoreham bar is almost finished! 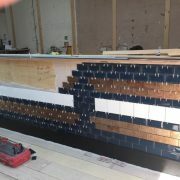 We are very pleased to report that our refurbishment of our new Shoreham Bar, The Tap House, is almost complete! 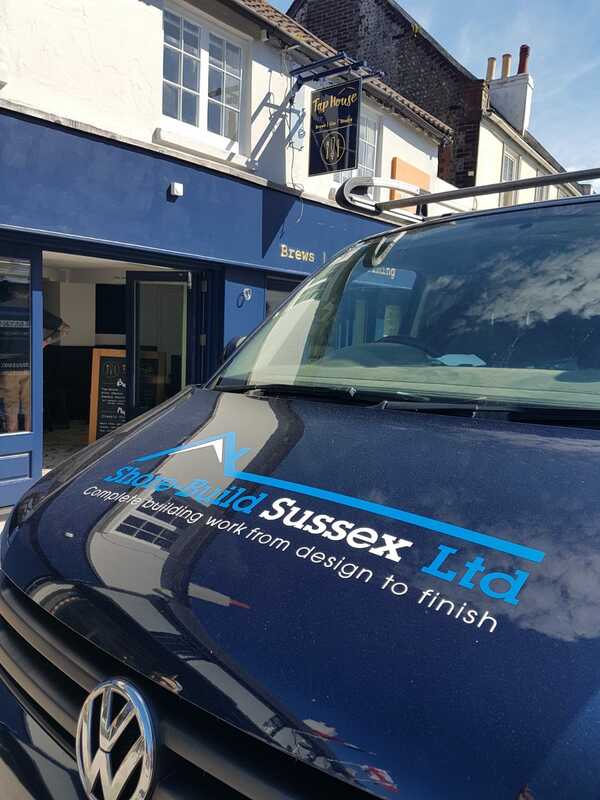 We have been working hard over the past few weeks along with our trusty builders Shore-Build Sussex to transform the interior and exterior of the building. 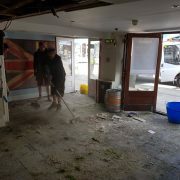 We are so happy with how it is looking and sure the Shoreham public will love it too. 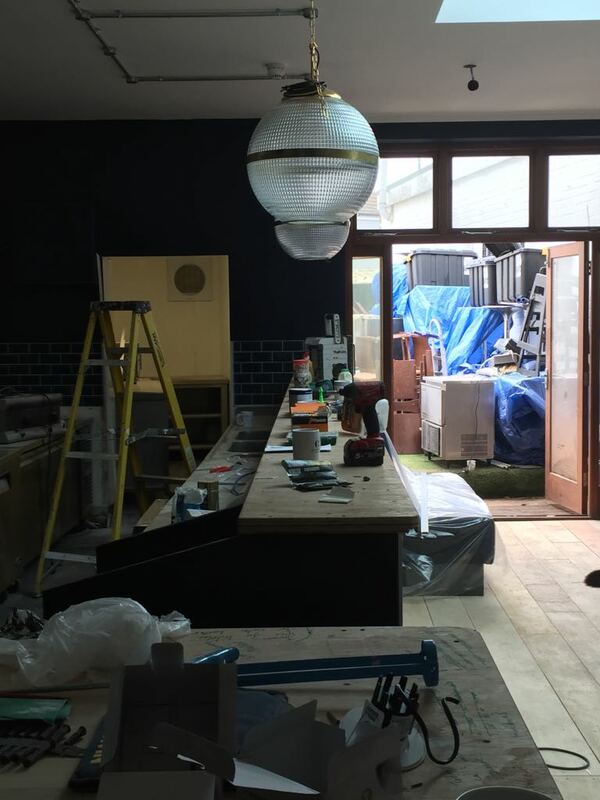 We have opted for a stunning blue to adorn the frontage and interior, complemented by flint walls, convex brass mirrors and antique Parisien street lights above the bar. 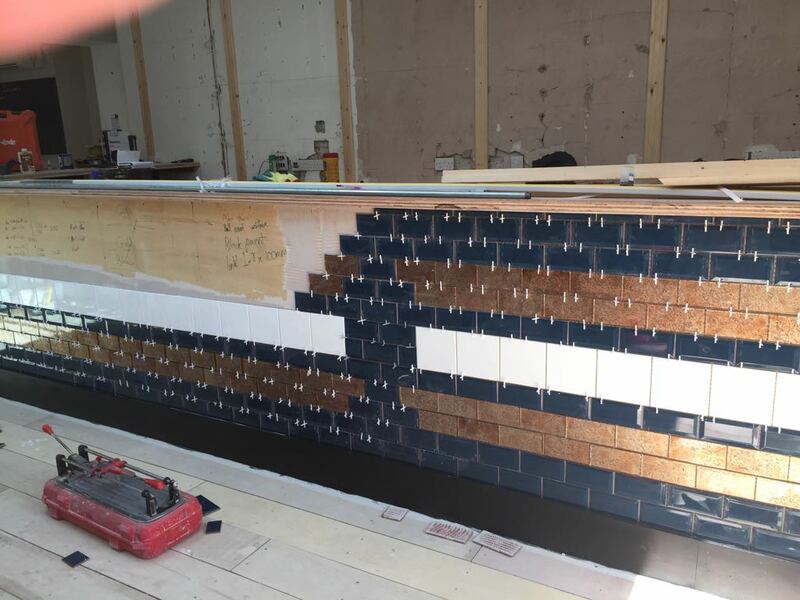 Behind the bar, which is adorned with our trademark tiling, we have installed a huge smoky mirror wall to hold shelves and shelves of bottles, showing off our vast array of wines, gins and other spirits. 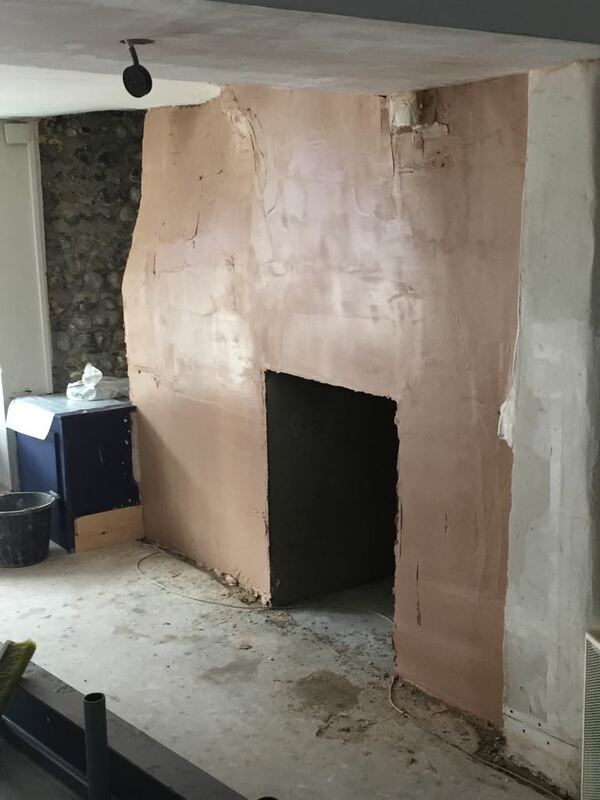 https://www.taphouseshoreham.co.uk/wp-content/uploads/2018/06/WhatsApp-Image-2018-06-10-at-19.22.502.jpeg 768 1024 admin https://www.taphouseshoreham.co.uk/wp-content/uploads/2018/06/New-WebLogo.png admin2018-06-11 15:25:592018-06-11 15:27:02Progress Report - Our new Shoreham bar is almost finished!